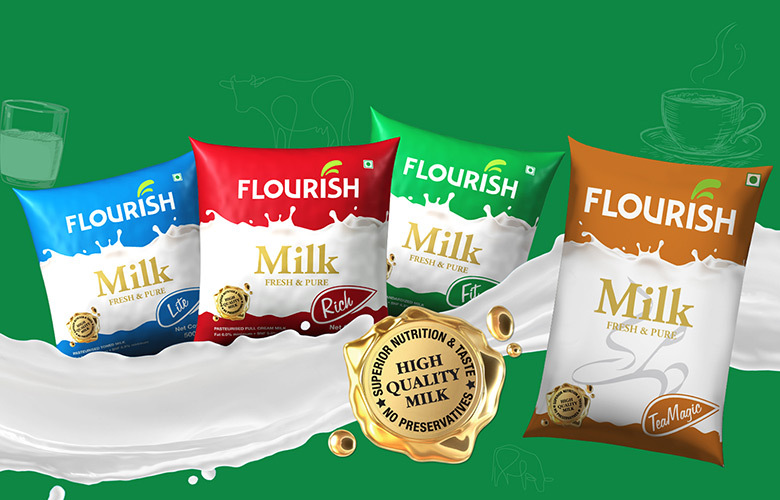 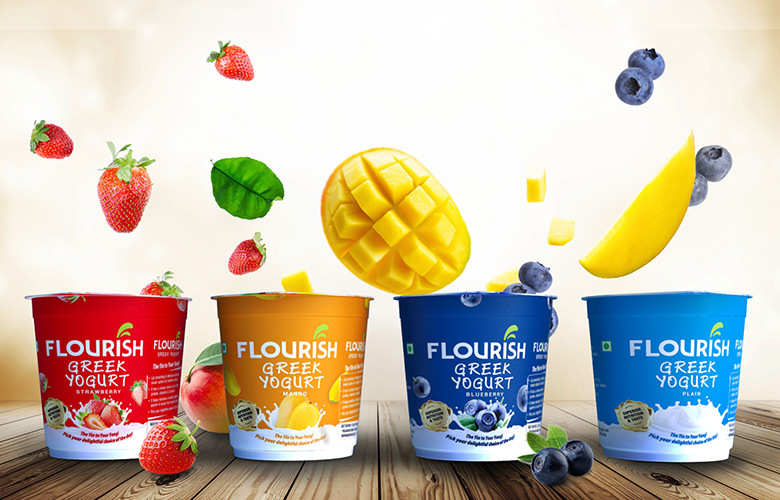 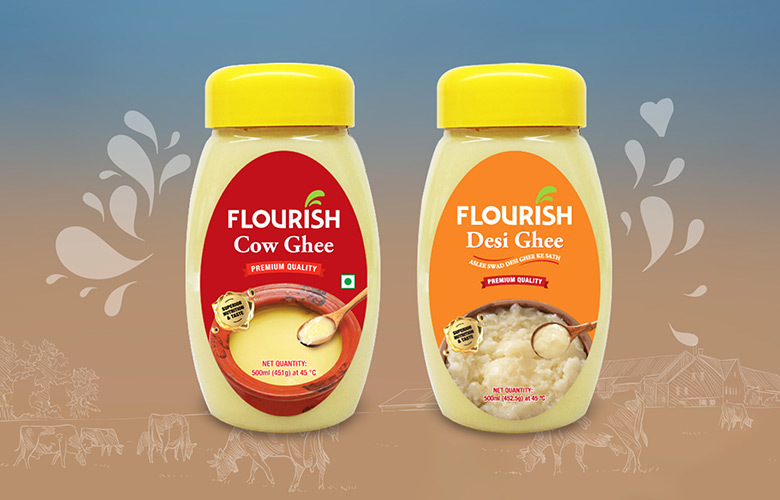 Flourish brings you UHT Milk from lush green farms of Europe. 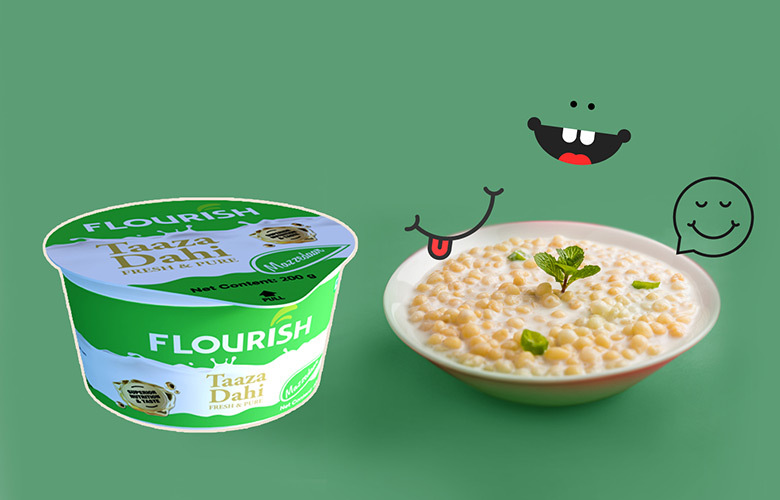 It is 100% Bacteria free and requires no boiling. 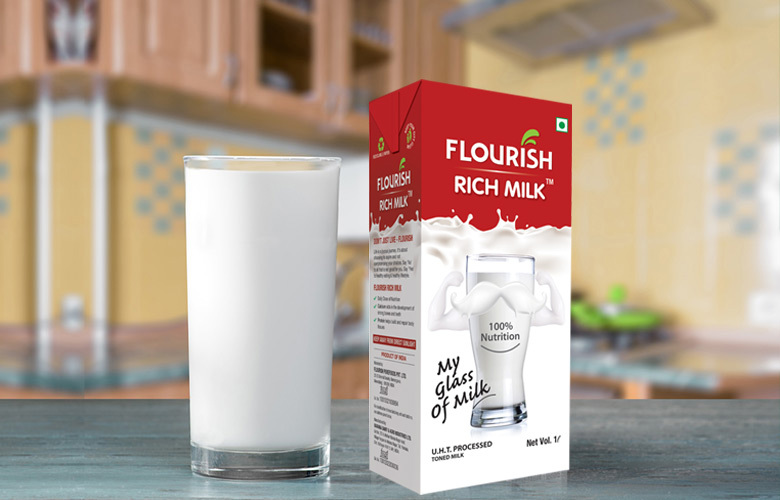 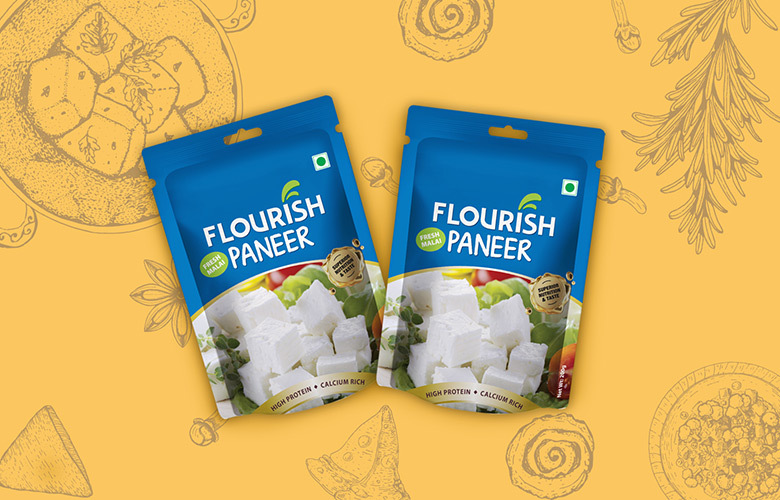 It is enriched with nutrients like Vitamin A & D, essential for calcium absorption in your body. 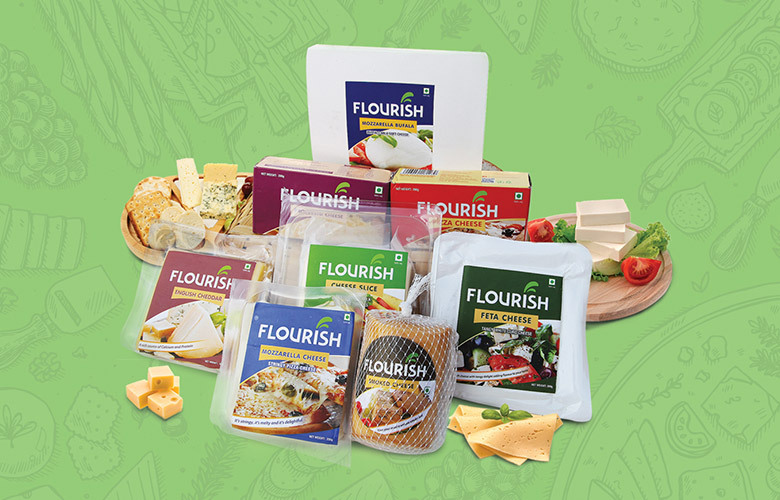 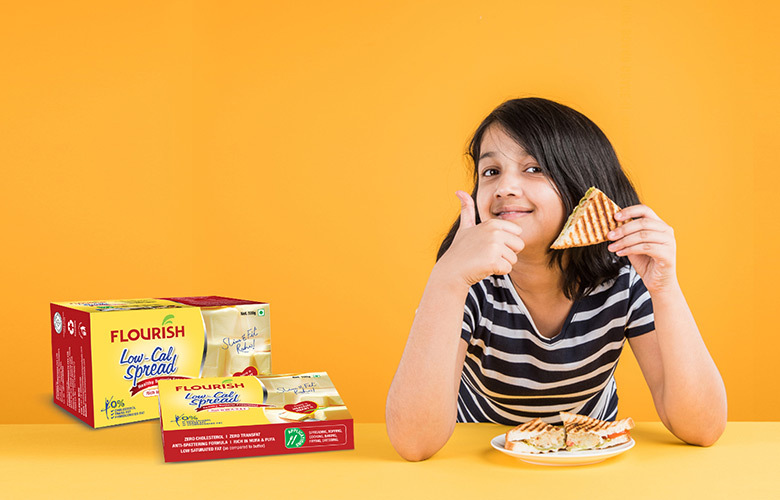 Made by maintaining highest level of hygiene and quality European standards.